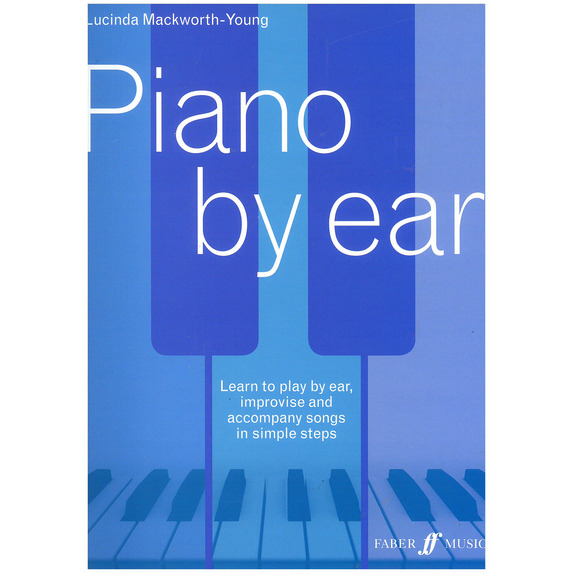 By renowned piano pedagogue Lucinda Mackworth-Young, Piano by Ear is suitable for beginners through to experienced pianists. 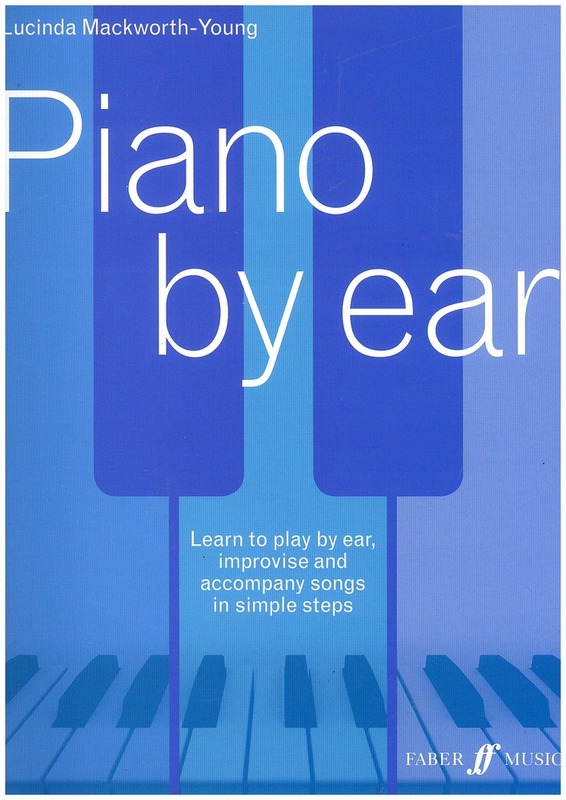 It teaches how to play the piano by ear in simple steps and improvise with an array of keys and chord patterns, by working through timeless favourites, folk, film, Christmas and contemporary songs. 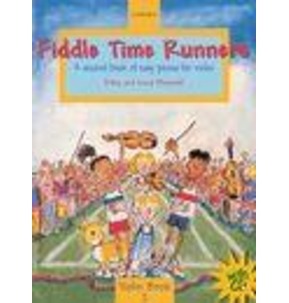 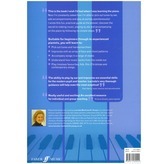 It also encourages an understanding of how music works from the inside out for any level of player. 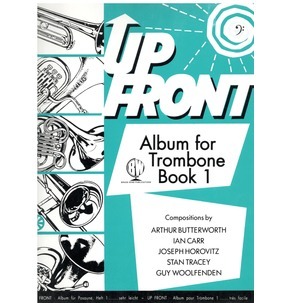 "Really useful and exciting! 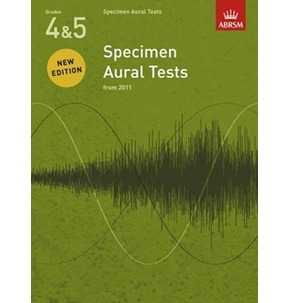 An excellent resource for individual and group teaching"
"It's the perfect book for those preparing for ABRSM Practical Musicianship exams (I wish I'd had this book when doing my Grade 8 Musicianship exam!). 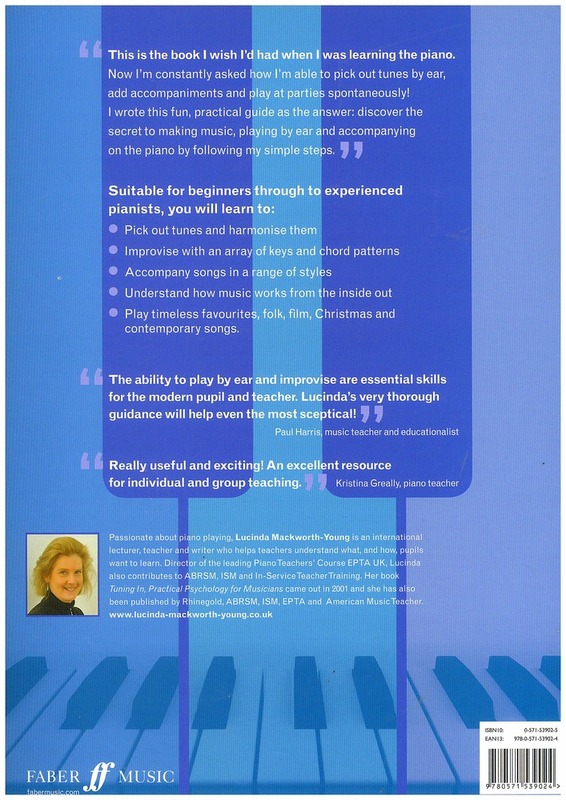 Going beyond exams, it could really help teachers wanting to diversify and those wishing to feel confident playing without the score, extemporising or even composing."